Over the years I’ve produced quite a few independent films, some successfully and some not so successfully. Regardless of how my films did, the pattern I noticed was that very little money was coming back to me or my investors. I thought becoming a sales agent would allow me to take more control over the distribution of my films. Only then did my eyes open to the reality of how the business works. So much so, that many of my filmmaker colleagues started coming to me for advice on how to develop their projects. It surprised me how many talented and creative people had little or no savviness when it came to the business end of show business. That’s what brought me to create the Indie Film Ins & Outs. 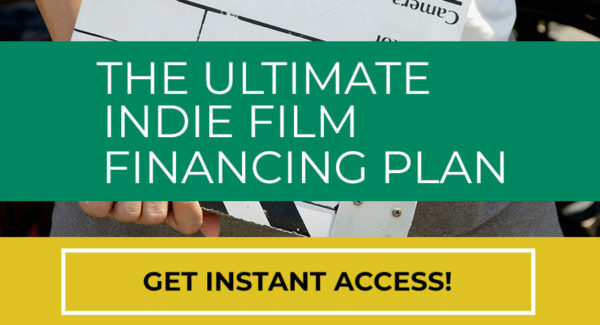 By using my own journey and trial and errors over the years, I was motivated to share with filmmakers and other creatives navigating this business how to gracefully find the middle ground between the creative and the business that will give you a legitimate shot at producing films successfully and ultimately building your career. You got into the indie game because you weren’t willing to sit around waiting for someone to give you your shot. Like me, you prefer to create your own opportunities. But you can shoot your film dead if you are not armed with the appropriate knowledge. Let’s face it, there is a LOT to know and how do you know what you don’t know? Over the course of producing several films and negotiating hundreds of finance and distribution deals, I’ve learned: There’s what you want to do and there’s what you have to do. These two things rarely make love to each other. Our goal is to give you the all the details you’ll need so you can reach the distribution end game SUCCESSFULLY and AHEAD of the competition. Don’t sit around waiting for someone to give you your shot. 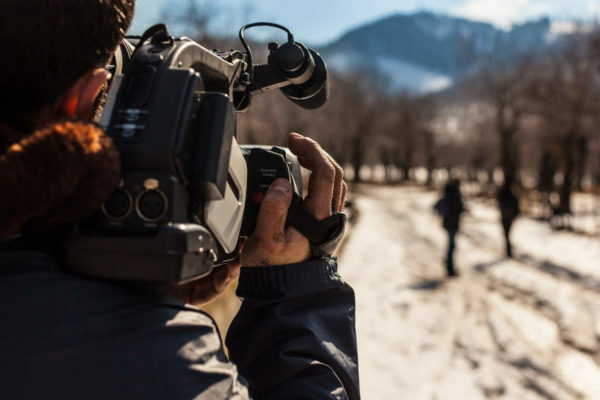 Here you’ll find the KNOWLEDGE that will give you the CONFIDENCE to produce a film that gets out to the world & sets you up for longevity in the business. Marc Clebanoff, a graduate of the USC School of Cinema/Television, began his career at 20th Century Fox Television before moving onto a feature development position at Focus Features under The Danish Girl producer Gail Mutrux and the award winning director of Nurse Betty, Neil Labute. 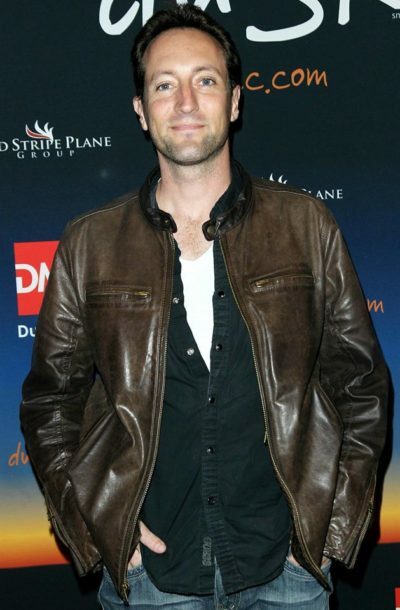 In 2004, Clebanoff launched his company Odyssey Motion Pictures to make his feature directorial debut. Clebanoff spent two years consulting for Quentin Tarantino’s Hell Ride, which premiered at Sundance in 2008. Clebanoff wrote and directed the award winning crime drama Break, featuring one of the final performances of acting icon David Carradine, and he directed Gerald, a family comedy starring Louis Mandylor and Mickey Rooney, which garnered him his first Best Director award. Clebanoff also executive produced Pound of Flesh starring Malcolm McDowell. He directed the action thriller Darkness Descends, starring Danny Trejo and the supernatural thriller The Mourning, starring Louis Mandylor and Dominique Swain. Clebanoff produced the TV pilot Elwood starring Ron Perlman and most recently the upcoming crime drama Sargasso starring Academy Award Nominee Tom Berenger. 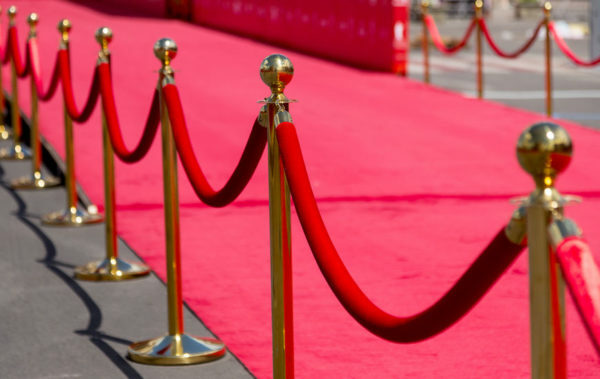 Clebanoff also co-wrote and is the principal producer of the upcoming 2019 theatrical film Asbury Park. In addition to film production, Marc spent three years as the head of production sourcing for Activision/Blizzard, working on AAA video games such as Call of Duty, Destiny and Guitar Hero and his company is a globally recognized boutique sales agency for film and television distribution. What Will Make An Investor Say Yes? 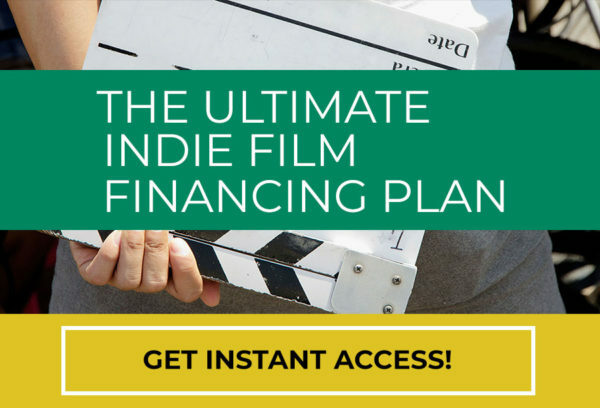 Get my PROVEN strategies for creating a compelling pitch deck that gets films funded.